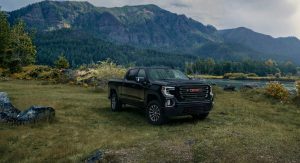 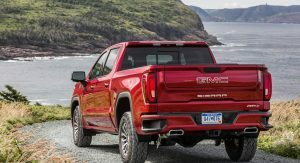 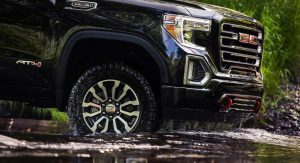 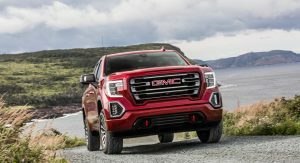 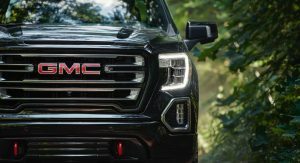 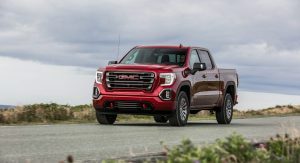 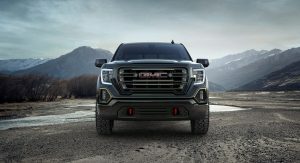 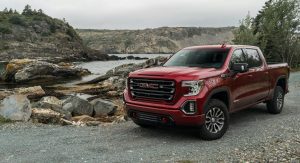 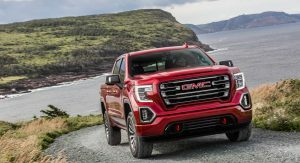 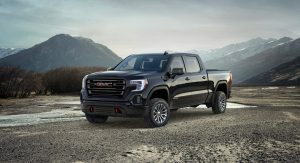 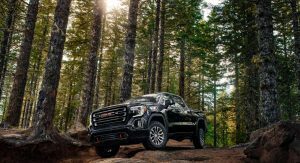 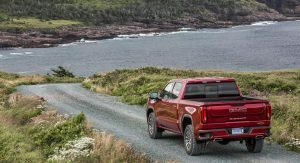 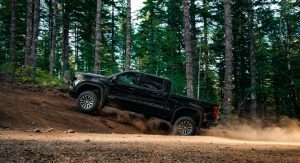 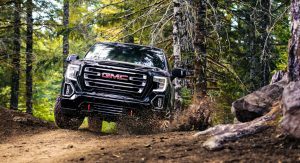 One thing the 2019 GMC Sierra AT4 doesn’t lack is capability but now you can make it even stronger with the newly-available Off-Road Performance Package. 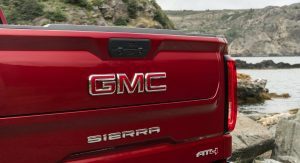 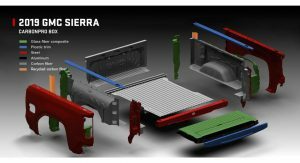 Adding factory-installed performance upgrades, the pack gives the Sierra AT4 more power and purpose. 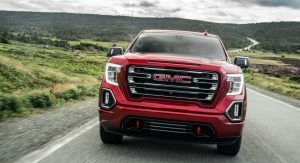 The Off-Road Performance Package consists of a standard 6.2-liter V8 engine that gains more power and torque compared to its stock form courtesy of a performance air intake and cat-back performance exhaust system. 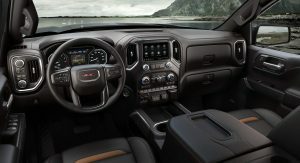 Mated to a 10-speed automatic transmission, the power plant now makes 435 horsepower and 469 lb-ft (635 Nm) of torque. 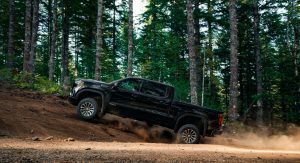 Those are increases of 15 horsepower and 9 lb-ft (12 Nm) of torque over the Sierra AT4 equipped with the same 6.2-liter V8 engine. 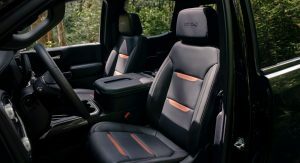 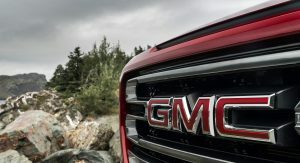 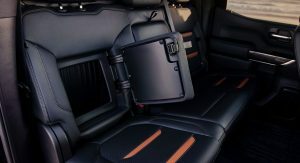 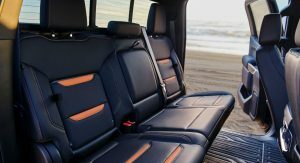 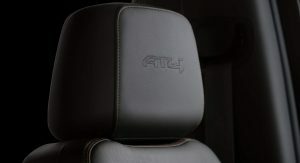 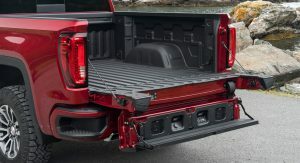 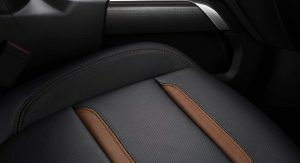 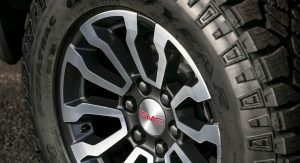 The features in the Off-Road Performance package add to the off-road-focused specification of the 2019 GMC Sierra AT4. 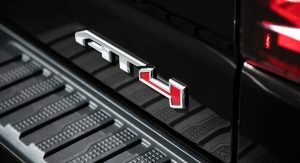 Introduced earlier this year, the AT4 comes fitted as standard with a 2-inch suspension lift, 4WD with a two-speed transfer case, locking rear differential, skid plates, off-road-tuned Rancho monotube shock absorbers, Hill Descent Control, and Traction Select System. 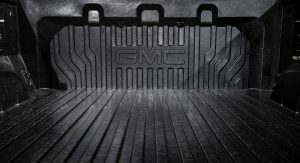 Highlights also include the GMC-exclusive MultiPro tailgate, red vertical recovery hooks, and more. 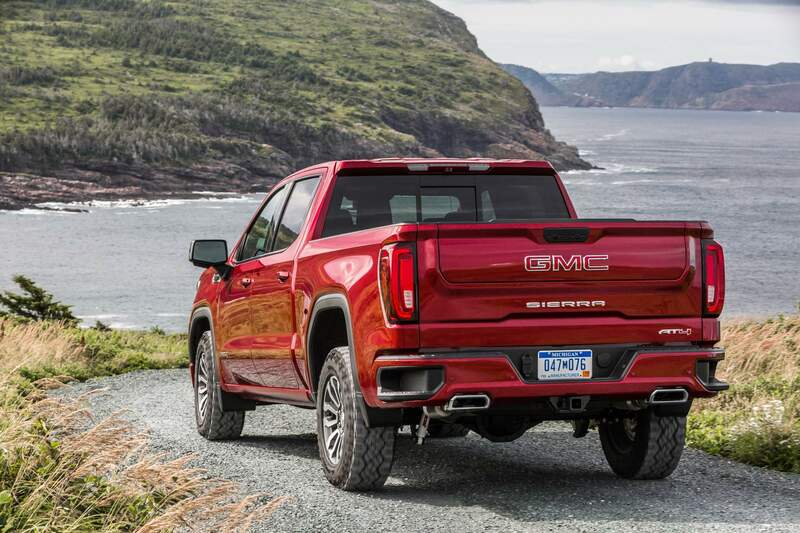 The Off-Road Performance Package for the 2019 Sierra AT4 is on sale now for $4,940. After seeing the GMC Sierra in person at the Auto Show this year, it is my favorite truck exterior design. 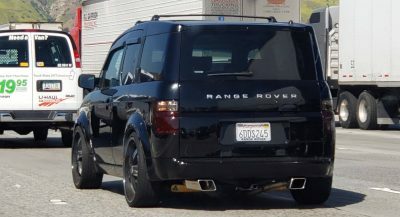 Pictures don’t capture how unique and refined the headlights are. 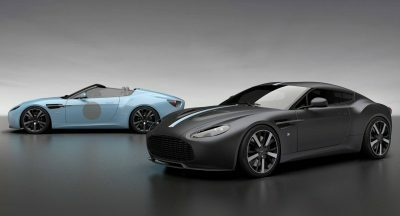 It all looks quite slick in person. 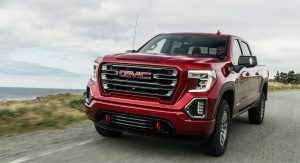 While not as beefy as Ford’s top 3.5 EcoBoost, it is impressive that the 6.2L V8 is producing more torque than GM’s old 7.4L big block did in the 2000s when they stopped making it–410 lb. 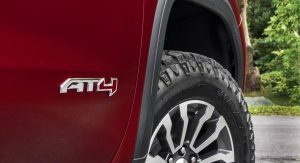 ft. to be exact. 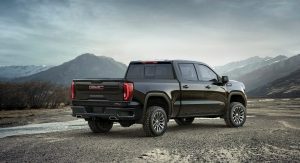 It’s fine, not as good as the RAM.. but that’s just me. 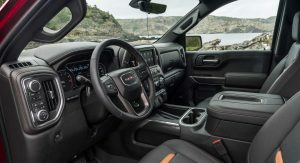 Fiat owns Ram! 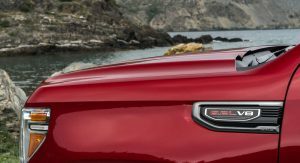 Ram owns nothing! 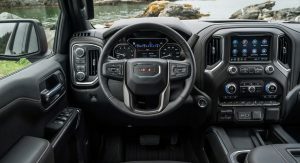 Awesome truck! 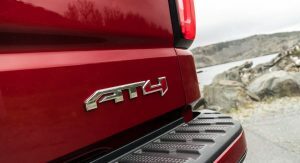 better then Ram! 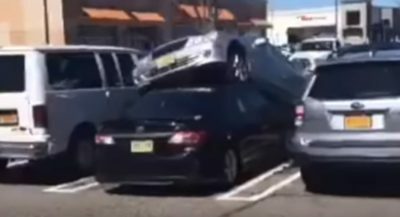 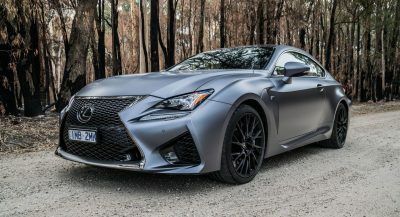 Next PostNext Can The New Lexus LC500 Stand Up To The Mighty LFA?